Tyrone Town Hall in February 2017. File Photo. 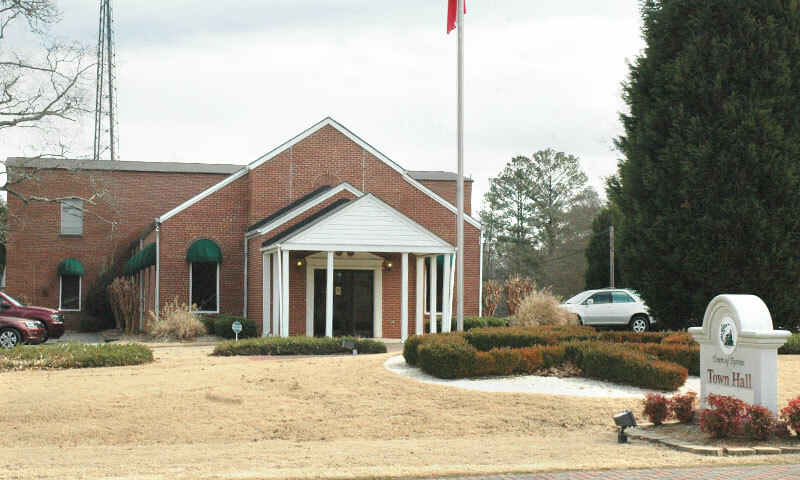 The Tyrone Town Council on Feb. 7 agreed to the purchase price on 3.47 acres on Senoia Road across from Shamrock Park that will lead to the construction of the town’s new municipal complex. 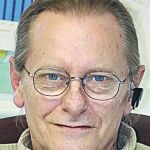 The council approved the purchase price of $310,000, with Mayor Eric Dial saying the property will close after one remaining due diligence item involving the lab results from a boring test on the site. The town is currently in the design phase for the new municipal complex, having previously hired an architectural firm. The next step will be the release of a Request for Proposal for a construction manager, Dial said. 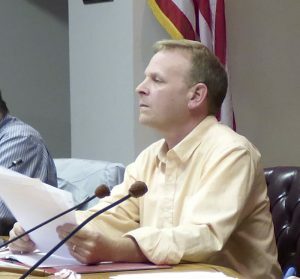 Plans for a new municipal complex surfaced in August when the town purchased approximately 15 acres adjacent to Handley Park for that purpose. With the new location across from Shamrock Park, Dial said the town will retain ownership of a portion of the Handley Road property and will sell the remainder. Dial last year said the current Town Hall offices on Senoia Road have been in use for approximately 40 years and have been in increasing need of repair.